Every year, the Sciences Po Centre for Entrepreneurship funds a Learning Expedition. This immersive trip allows students to discover the very best of technological innovation and entrepreneurship - a truly educational visit! This year the 2018-2019 Learning Expedition took place in Boston, where all 12 students delved into “Deep Tech” with M.I.T. researchers, Harvard students, investors, and more. Anthony and Aminata were on this trip; they told us all about the experience. Pedagogical Innovation: towards device-free classrooms? This March, Sciences Po hosted the 4th edition of our International Seminar on Undergraduate Studies with deans and provosts of multiple partner universities, including Oxford University, Columbia University, Ashesi University, University of Maastricht, UC Berkeley, Princeton University and more. 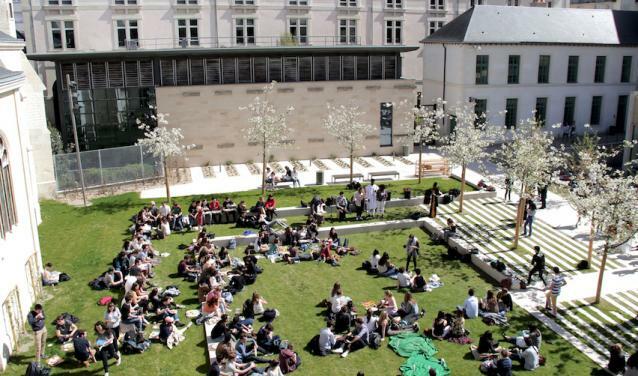 Sciences Po hosts 14,000 students, of which 47% are international, representing a total of 150 countries. 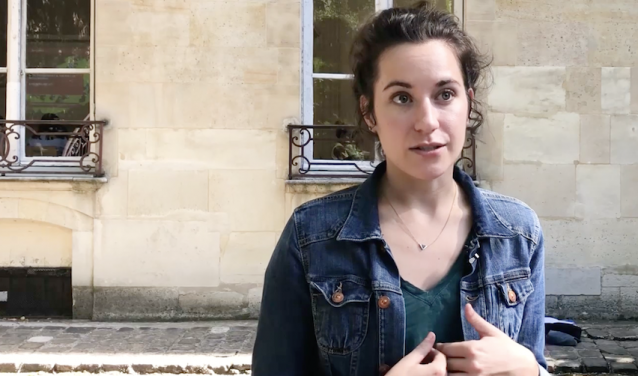 International education, excellent academics, promising career prospects, vibrant student life, influential network… Discover ten of the many reasons why students from all over the world choose a Sciences Po education. 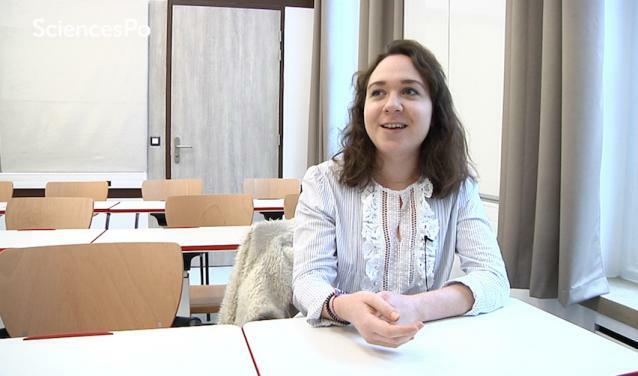 Sciences Po student Lamis Al Jasem was born in Raqqa, Syria. Tired of the onslaught of images of destruction that have characterised Raqqa in the media since its capture by the Islamic State in 2013, Lamis decided to show the world her hometown as she once knew it. 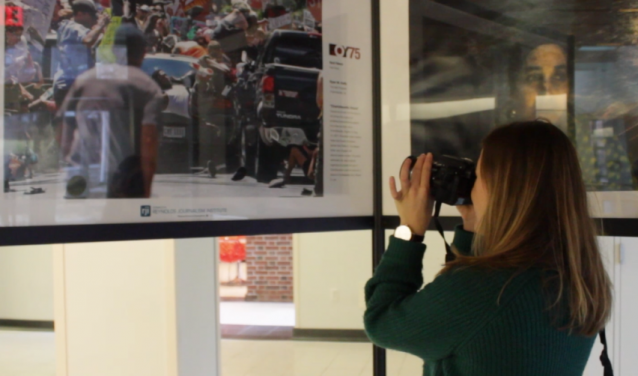 While completing a Master’s in Human Rights and Humanitarian Action, Lamis launched See My Raqqa, a social media project that shares positive photography of the Syrian city, both before the invasion and today. Now See My Raqqa has become a community, a place for Syrians to exchange stories and memories, transforming rubble back into the monuments that existed before. Lamis told us about her mission.